Today we’d like to introduce you to Shadrach. Shadrach, can you briefly walk us through your story – how you started and how you got to where you are today. I grew up just outside of Los Angeles in West Covina, Ca, Growing up both of my parents were entrepreneurs and loved what they did for a living. I always enjoyed hearing about their days and the problems they had to solve. My Dad always told me; make sure you love what you do. After spending most of my childhood in LA County I decided to head south and go to Cal State San Marcos for my undergrad. That’s when I first fell in love with San Diego and was eager to make this place my home! After college, I started working in the corporate field and simultaneously started a company with a colleague from work. 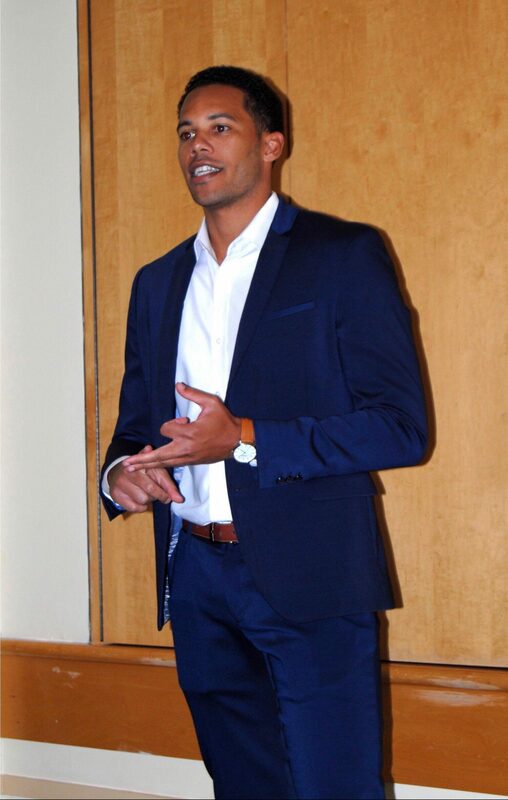 It was my first real taste of entrepreneurship and startups and I loved it. 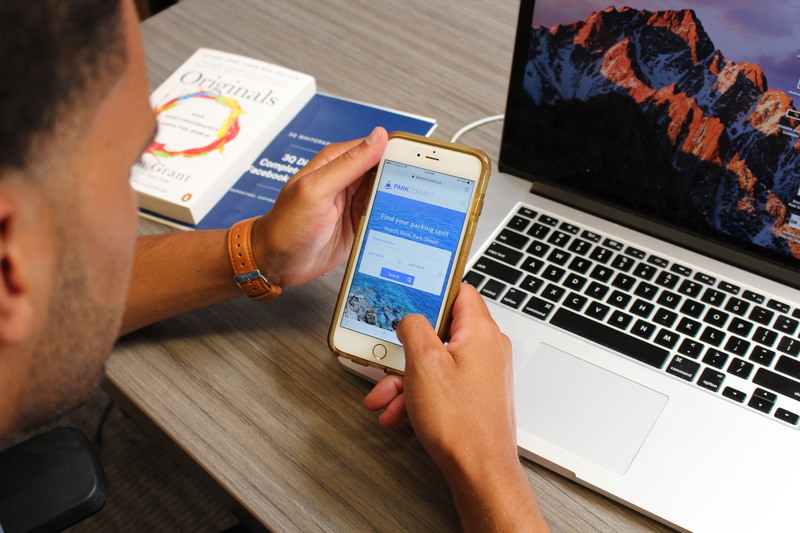 We created a personal finance app that taught people how to manage their money. 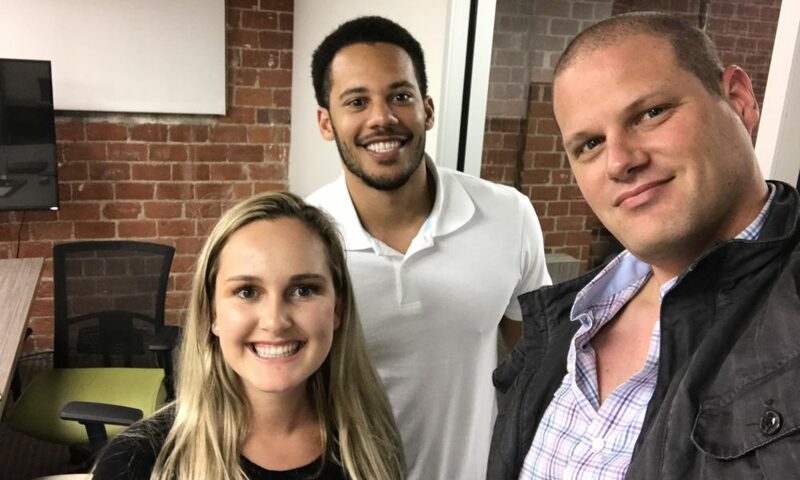 The first company really helps you get your feet on the ground and teaches you how to actually START. Everyone has an idea but the key is to start and execute. As things ended with our first startup, I started working on a new venture. Every summer I would always sell my parking spot in Mission Beach and I always thought it was very time consuming and inefficient. I would stand in the middle of the street with a sign on a hot summer day and say to myself; there has to be a better way. Then it hit me- how about an Airbnb for Parking? Soon after ParkConnect was born. ParkConnect is an online parking service that connects empty parking spots with drivers that are looking for a place to park. It’s been over a year since development first began and now we have a strong team and will be launching our second version very soon! As a two-time founder, I knew from the beginning of ParkConnect that this road would have many obstacles and challenges. Every day is an adventure and there are always lessons to be learned. Mistakes are okay as long as we learn from them. As a non-technical founder, in the beginning, it was not easy to build out the first version for the website. Working with a team overseas led to many sleepless nights and endless headaches. But I didn’t let it discourage me, I knew that this would be a stepping stone in the right direction. After releasing version one I was able to recruit an awesome team and those days of outsourcing are now over. I am very proud of the team we have now and excited for what’s in store in the future! Alright – so let’s talk business. Tell us about ParkConnect – what should we know? 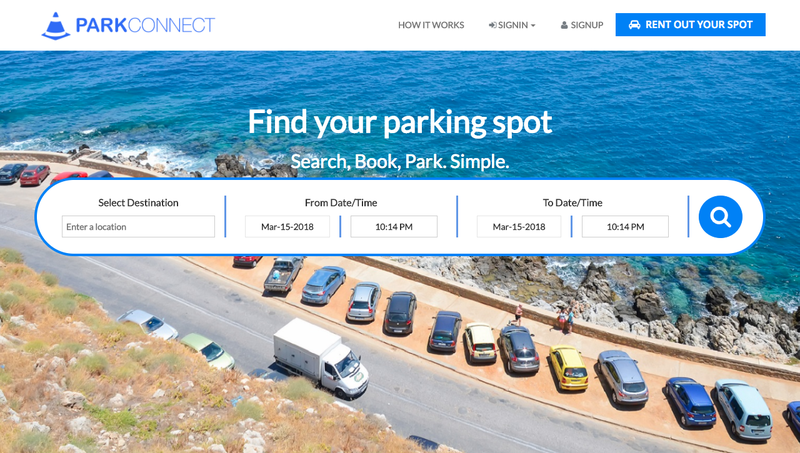 ParkConnect is an online parking service that connects empty parking spots with drivers looking for a place to park. 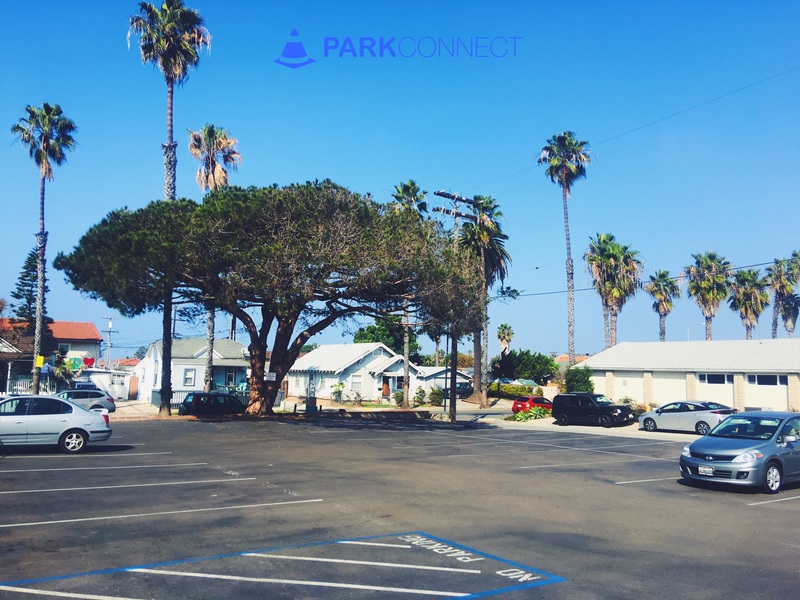 Parking is an often overlooked opportunity with driveways, commercial real estate, churches, and hotels – but parking spaces can prove to be a very lucrative business. ParkConnect loves contributing to the shared economy we live in today. Parking spaces are assets and we allow people to monetize them. An extra monthly stream of revenue could help someone pay for their cell phone bill, car payment, or repair the roof on their church. Drivers can stop driving in circles and can reserve a convenient spot in seconds. What makes us unique is we also help businesses find affordable monthly parking. I love meeting new people and building valuable relationships. 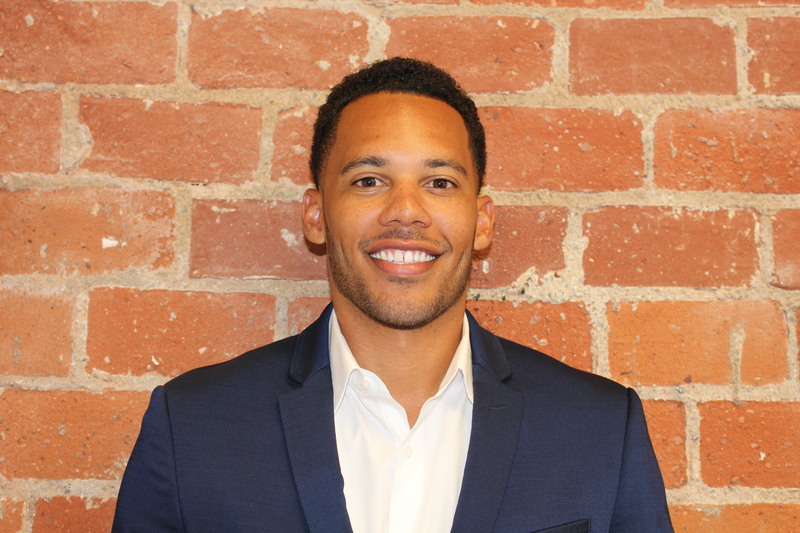 As the Founder & CEO, my main role is to create strategic partnerships, onboard new accounts, and help build a shared parking community. We are most proud of the fact that we can help non-profit organizations, such as churches and schools, earn extra revenue from their parking spaces. Our goal is to continue to find creative ways to give back to the community. The best quality is to be positive. Surround yourself with positive energy and always look at the glass half full not half empty. I always try to find the good in every situation and I believe that has helped me get where I am today.